Adding a single password to your document for all your viewers to use is incredibly simple. Just sign into your Flipbooks Online account, open the editor by clicking edit on the publication you would like to make private, and enter your password under the advanced section as seen in the image below. Finally, click publish to save your changes. Now when one of your readers open your Flipbook they will be prompted for the password before gaining access to the document. 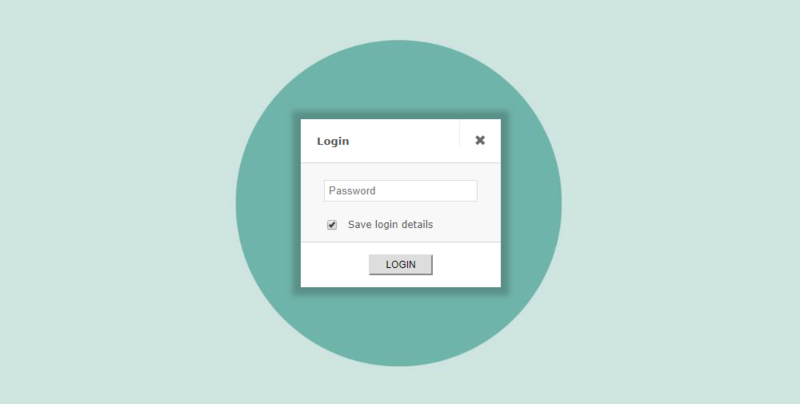 When the password is entered correctly they can begin browsing its contents right away! In addition, each of your readers will only be prompted for the password once as their login details will be cached through their browser. 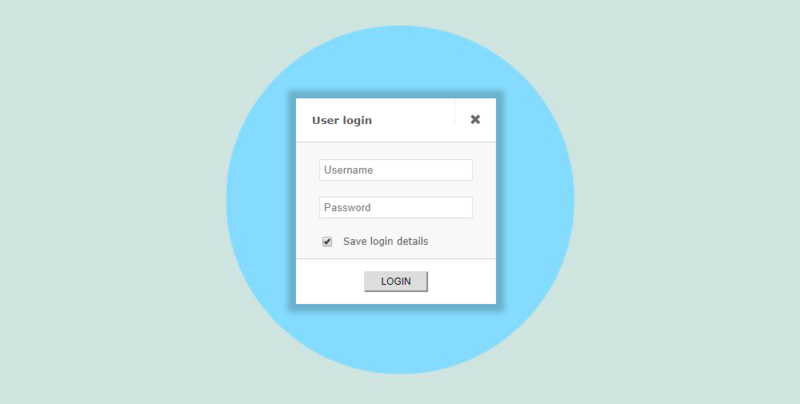 If you would like to assign individual usernames and password specific to each of your viewers then you can take advantage of the User Login feature. 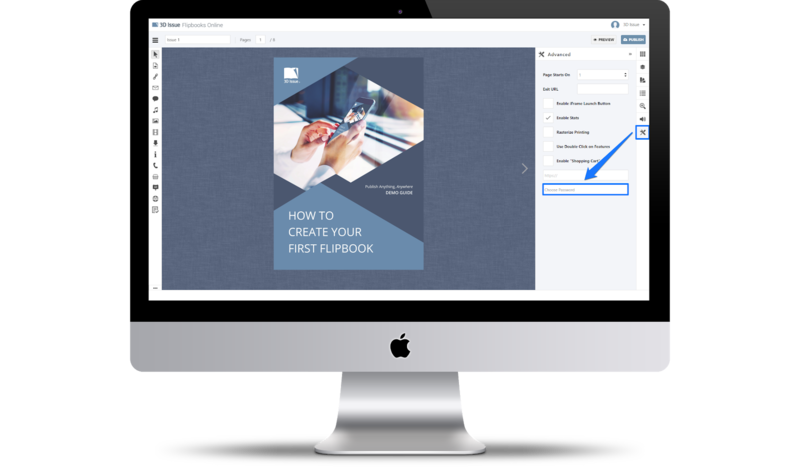 Flipbooks Online now allows you to implement a secure login on your Flipbooks where entered login credentials are checked against your own database. That way, if user details change on your system this will automatically be reflected for the end user when they read one of your Flipbooks. Furthermore, if you would like complete control over the distribution of your documents remember to disable the print, share, and download features from the features panel when publishing your Flipbooks. Get in touch with us today if you have any questions. 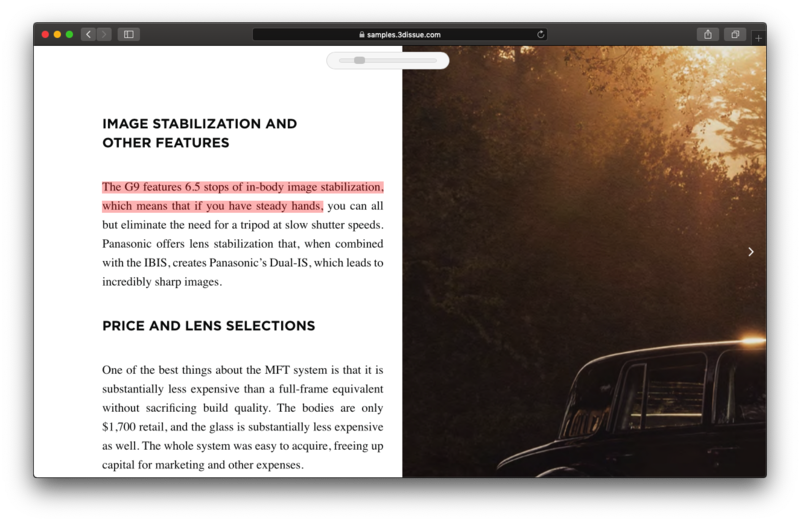 Notes – Your readers can now add, edit, and remove notes in your publications. Selectable Text – Your readers can now select text from your publications. Search Results – Search results are now highlighted on the page for readers. Highlighting Tool – Text can be highlighted for viewing at a later time. We appreciate any feedback from our customers on these features and we really look forward to hearing more feature requests from our customer-base. Let us know if you or your team have any questions, we are more than happy to help. Stay tuned as we have many more exciting updates planned throughout 2019!